Do you need a stone cold cockroach killer? That’s us, over a million cockroaches killed and counting! Cockroaches have been with us for millions of years and they are indeed very tough! We, however, are smarter. We use a variety of materials which are safe for kids and pets and the environment and also very effective at killing roaches. We can solve your cockroach problems in the short term as well as provide long term cockroach control and prevention. 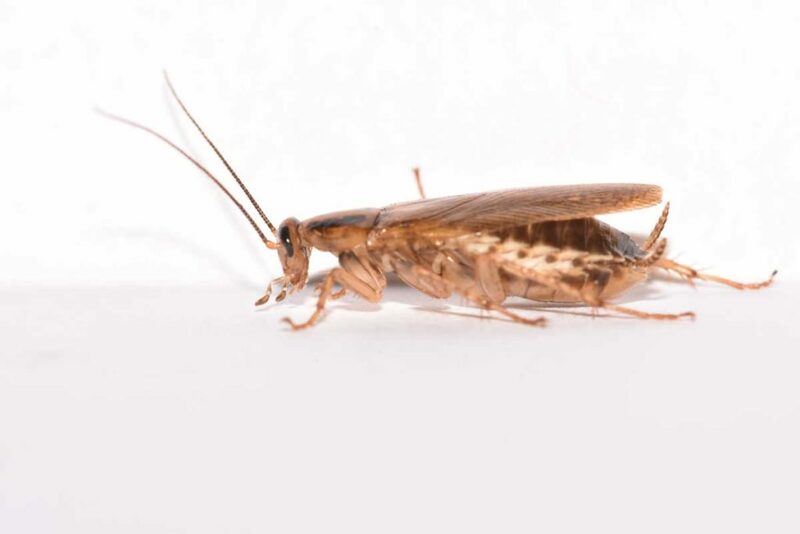 For more information on Cockroach control, visit our FAQ page. If you cannot find the answer you are looking for, fill in an online form or call us at 604-463-0007.